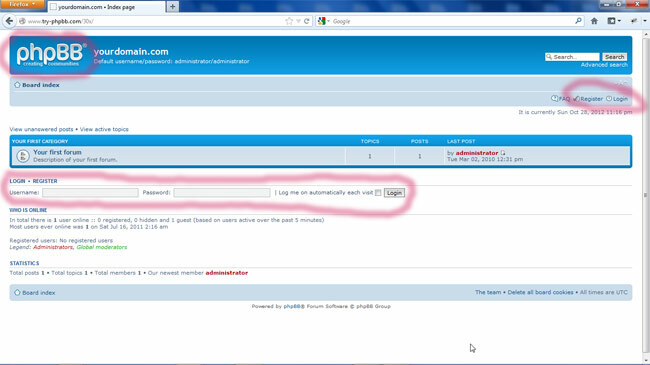 How to install a forum software for vldpersonals « Mods and Tutorials for VldPersonals. Hire us to design your site. 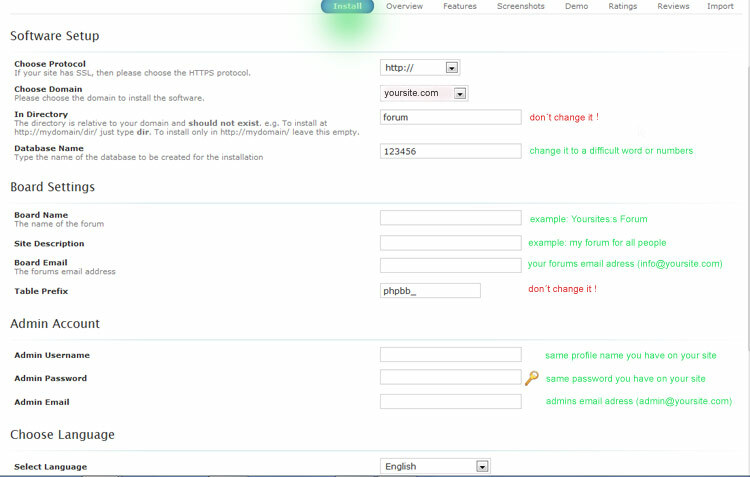 and use the same username and password that you had using for your vldpersonals site. I had comment with green text and it is an example how to do the settings. and I had comment with red text that I recommend you to not change ! 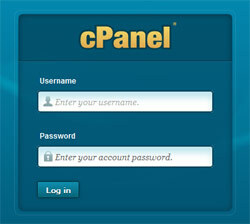 Now you can hit the install button and cpanel will install phpbb3 for you ! Then it´s finished go to next step. Okey now we must edit the forums templates ! 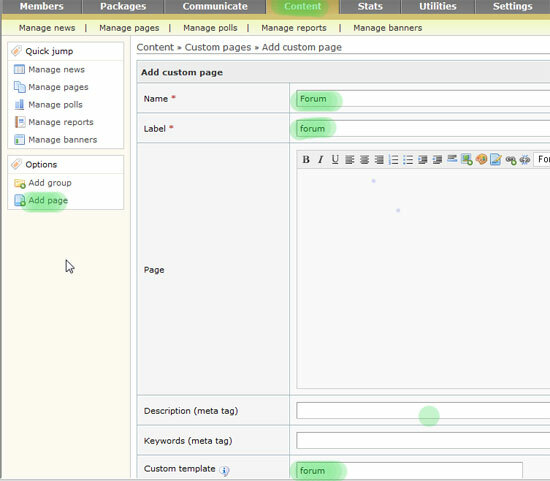 2. customize overall_header and overall_footer and index_body. 3. upload a new logo maybe ? I don´t think it is so nice with phpbb3 logot ! and now we can install a forum and integrate it without problems ! first i thanking u for these tetorials. which is easy to follow. 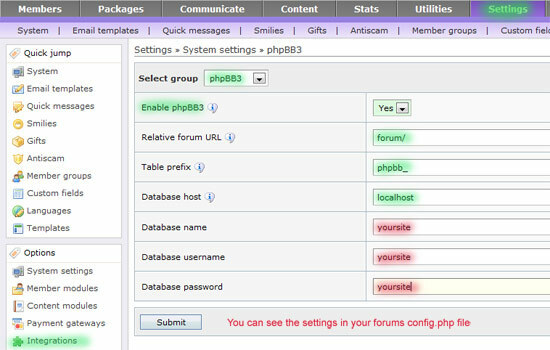 now i have done forum tetorials upto step 4 and the nex step 5 its confusing me because here u talking about delete all login logout links but from which file and also u indicate customize over all header and over all footer and body if customize means what to do their plz tell details and give instruction upto end so that forum is working. plz provide details i am new client and little knowledge about web coding. hello i have send the massage. thanks a lot for helping me. thanks for ur tetorials, i have almost finish now step five plz tell procedure to customize what to put what to eliminate . kindly give details about step 5.
then I have time I will still work with continue the tutorial !